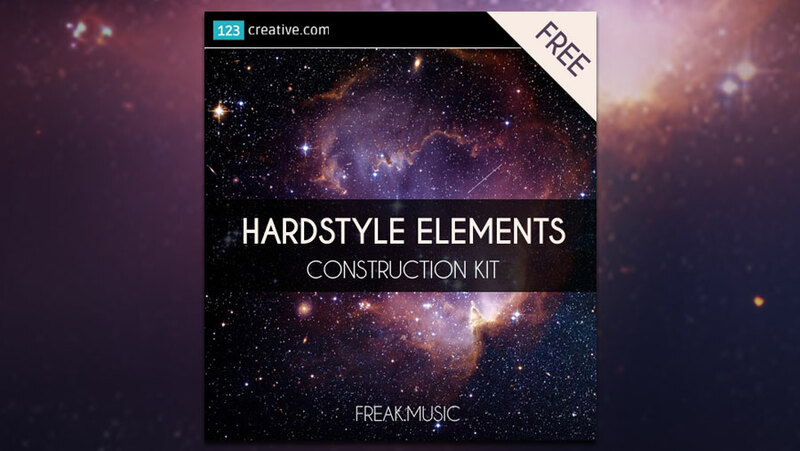 123creative has announced the release of Hardstyle Elements, a free hardstyle construction kit by Freak Music featuring loops and MIDI files. In detail, Hardstyle Elements free construction kit contains 22 WAV loops and 11 MIDI files. All the audio material is 100% royalty free. To get the sample pack, a valid email address is required.